There are some questions you might want to ask yourself when buying a diamond ring. For a start, you might want to be sure that the ring is not counterfeit and that it doesn’t come from an unethical background where the mining finances warfare. Traditional certificates might help, but wouldn’t it be better if there existed a trusted system where you could be 100% certain about the supply chain? It might have been difficult to build such a system in the past, but now a new technology called Distributed Ledger Technology (DLT) makes this possible. Blockchain is a form of DLT that has a mechanism to ensure authenticity, accuracy, and credibility of data. This is a ledger that records all the transactions in the chain but instead of being stored centrally by a provider, it is stored and maintained by members of the network in a distributed manner. When a transaction is made, it is broadcast to network members and updated on their ledgers. This means every network member has his/her own copy of the ledger, which gives better transparency and makes it impossible for the data to be tampered with or forged. Blockchain was originally designed to be the force behind Bitcoin, a cryptocurrency that enables peer-to-peer medium-less payment. After it was first introduced, the idea of Blockchain sparked the development of many more DLT projects. 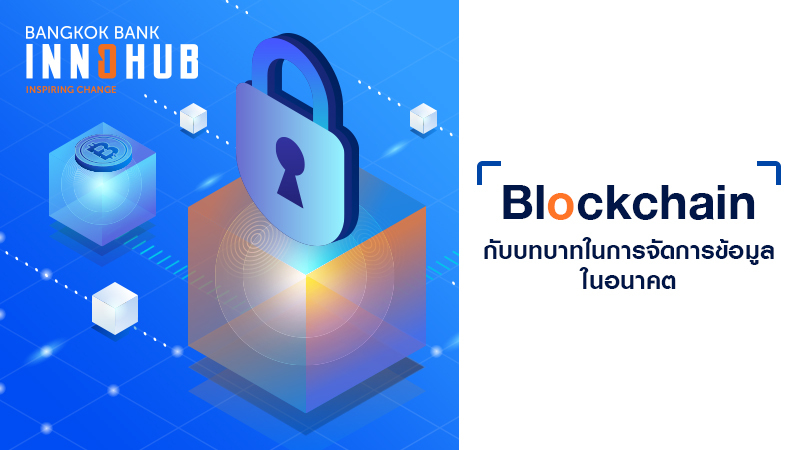 Because DLT is independent of central authority, Blockchain and other DLT applications have gained popularity among those who need to build a system where data immutability and accuracy are ensured, while also providing transparency to those involved in the network. In recent years, we have seen more and more Blockchain and DLT applications emerging across industries. 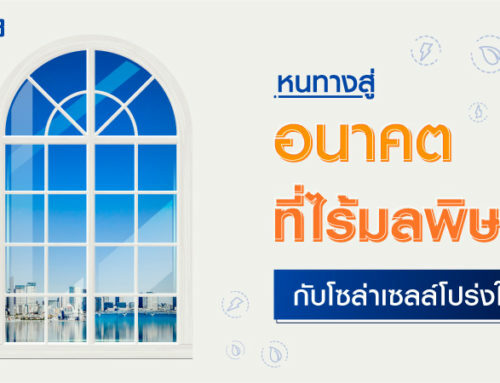 Singapore Airlines recently launched a Blockchain-based digital wallet for their mileage programme, bringing Blockchain technology closer to our daily lives. 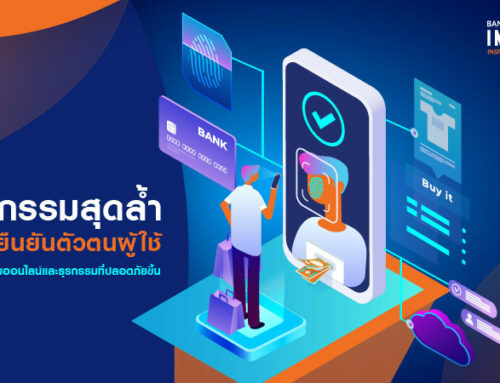 Meanwhile on the business side, Bangkok Bank is developing trade finance services on a technology platform called Corda, that enables faster, more secure, and more efficient trade between firms. Even though it is the up and coming technology, DLT still faces criticisms from experts and sceptics. 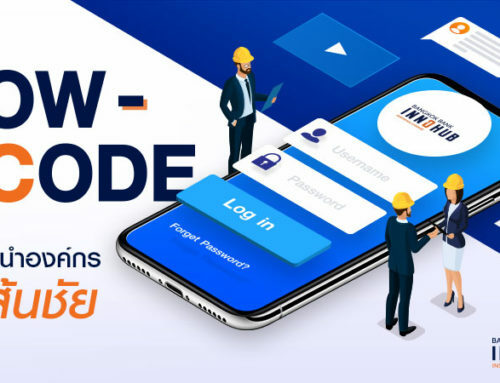 For instance, Blockchain is criticised for its high energy consumption, and its challenge in distributed network requirements, such as the capacity of computers in the network, or the amount of network participants required to ensure efficiency and security. Despite the hype, Distributed Ledger Technology is relatively new, and every day businesses and developers are working to overcome its limitations and strengthen the technology. Thus far, we learn that Blockchain and DLT are no longer limited to the cryptocurrency space but are beginning to be used more widely. As DLT develops it will be interesting to see how many more problems it will solve, and how much further it can be blended into our daily lives. 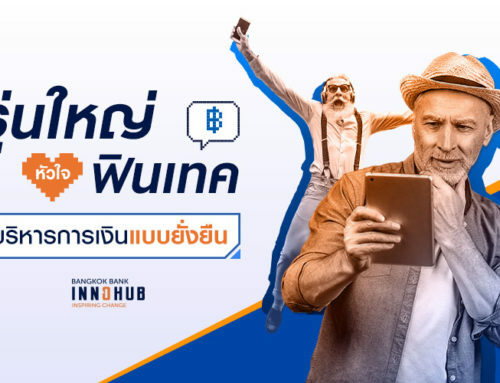 Stay tuned and don’t miss more updates on DLT, Blockchain, and innovative uses at Bangkok Bank InnoHub’s Facebook Page!